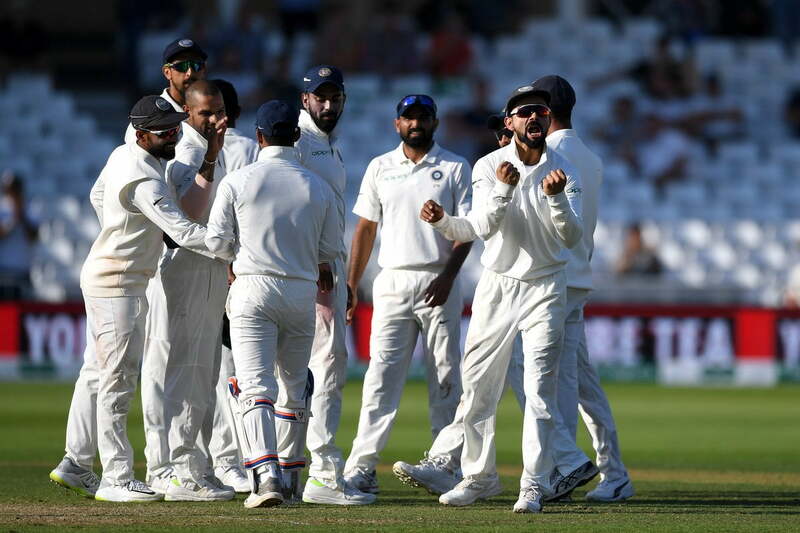 Veteran India off-spinner Harbhajan Singh reckons that making changes in all the 38 Test matches Virat Kohli has led Team India, is a bit too much, but if it’s giving results than it doesn’t matter. 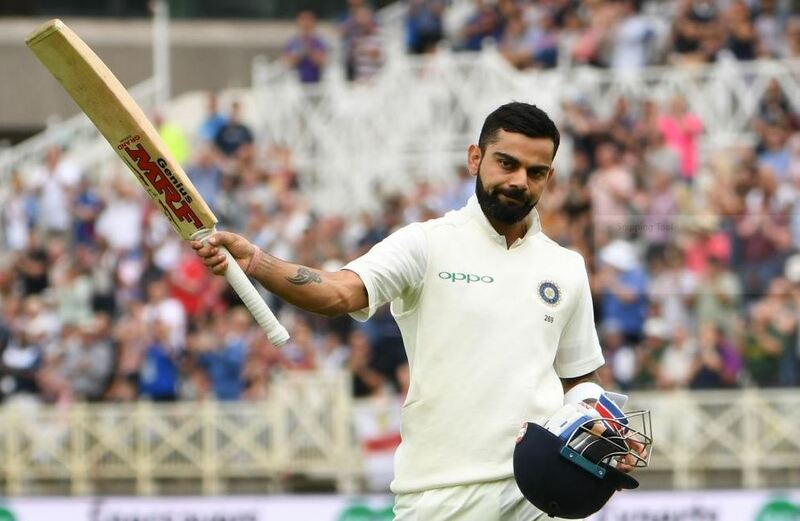 India played their 38th combination in as many Test matches under the captaincy of Virat Kohli at the Trent Bridge Test which the visitors won by a massive 203 runs to keep themselves afloat in the five-match series. Kohli has been going through the form of his life as he has had scored two centuries in the series so far against England. He had practiced with Raghu (member of Indian support staff) in Mumbai ahead of the tour, taking throw downs on wet surfaces in a bid to replicate these English conditions. 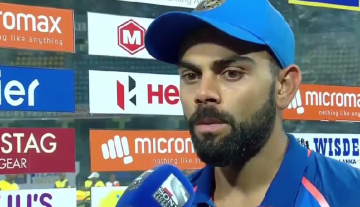 Shastri feels Virat Kohli’s work ethics are second to none.